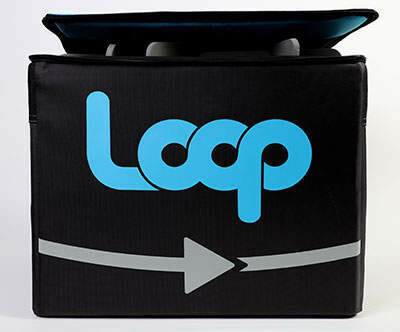 Loop initially will be an e-commerce play. Unilever, another Loop launch partner, is putting eight of its brands into the Loop platform, including Rexona, Dove and Axe deodorants; Signal toothpaste; Häagen Dazs ice cream; and Hellmann's mayonnaise. This article was originally published by GreenBiz.